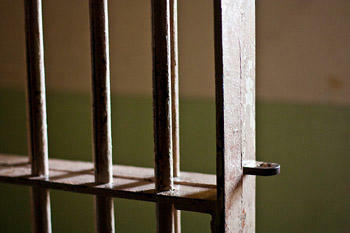 Live Chat: St. Louis Public Radio & The Lens Discuss Lethal Injection Drug Controversy In Mo., La. Thank you for joining us for the live chat, which has now concluded. The full archive of the chat is below. The controversy surrounding the drug now used for executions in Missouri is not confined to the Show Me state. Louisiana is wrangling with a similar situation. 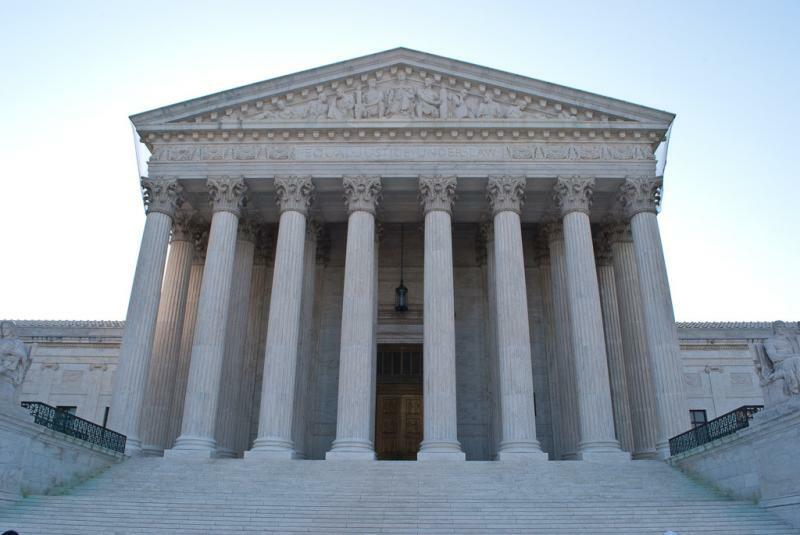 Missouri inmate Herbert Smulls was put to death late Wednesday night after the U.S. Supreme Court removed two stays. He was pronounced dead at 10:20 p.m. It was the state's third execution in as many months. The pace of one a month is a sharp uptick from recent years past, when the state has had problems getting a hold of execution drugs. On Monday evening, a federal judge denied Missouri inmate Herbert Smulls' request to halt his execution. On Tuesday evening, Gov. Jay Nixon denied his request for clemency. Barring some unforeseen change, he will be put to death early Wednesday morning. Smulls will be injected with a drug made by the Apothecary Shoppe in Oklahoma, which isn't licensed to sell in Missouri. The state has argued the drug is safe, however, by pointing to a report by a testing laboratory. Last night, the Missouri Attorney General's office attempted to convince a federal judge that the state's execution drug is pure and potent, by pointing to a testing report done by an anonymous laboratory. But lawyers representing the inmate say that report shows the opposite. Missouri's new execution drug continues to spark controversy -- or, to be more precise, several controversies. 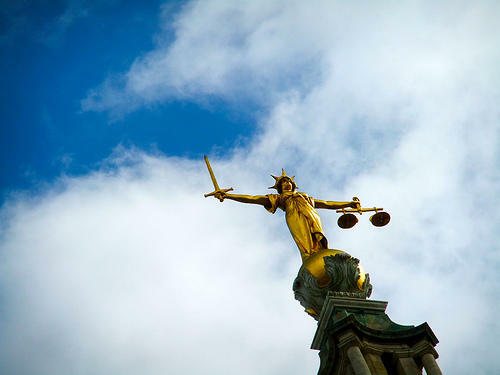 The death penalty raises ethical, legal and practical questions. And this situation raises another overarching issue as well -- government secrecy. On Tuesday, we reported that the Department of Corrections has been obtaining its execution drug from an out-of-state compounding pharmacy that isn't licensed to do business in Missouri. 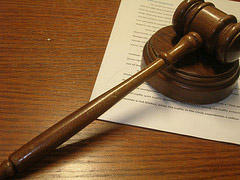 Under normal circumstances, the pharmacist could be guilty of a felony. 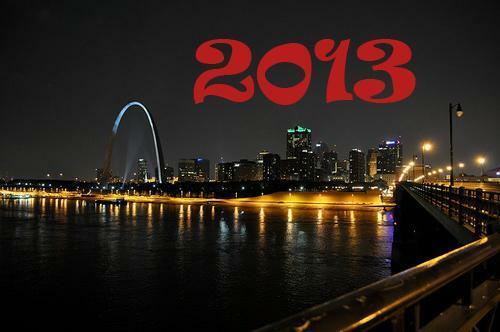 With just one more day left in the year, we took the opportunity to reflect on the top St. Louis news stories of 2013. St. Louis Public Radio and the Beacon's Editor Margaret Wolf Freivogel joined St. Louis on the Air host Don Marsh in a discussion about the top regional news of the year with education reporter Tim Lloyd, political reporters Chris McDaniel and Jo Mannies, and statehouse bureau chief Amanda Vinicky of Illinois Public Radio. 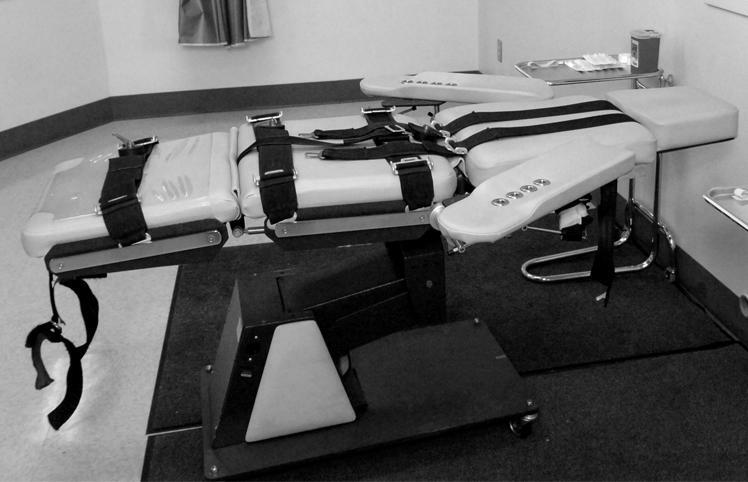 Legal Roundtable: The Death Penalty, The Loop Trolley, Red-Light Cameras, Etc. The state of Missouri carried out its first execution in nearly three years last week, after a delay caused by the need to develop new execution protocols. 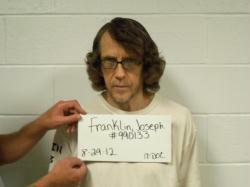 Missouri carried out the execution of Joseph Paul Franklin a little after 6 a.m. 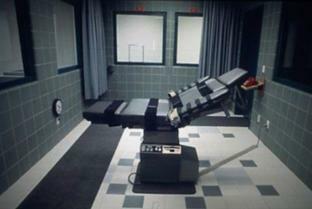 He was put to death after courts overturned Tuesday's stays of execution. Yesterday, two federal judges issued stays of execution. 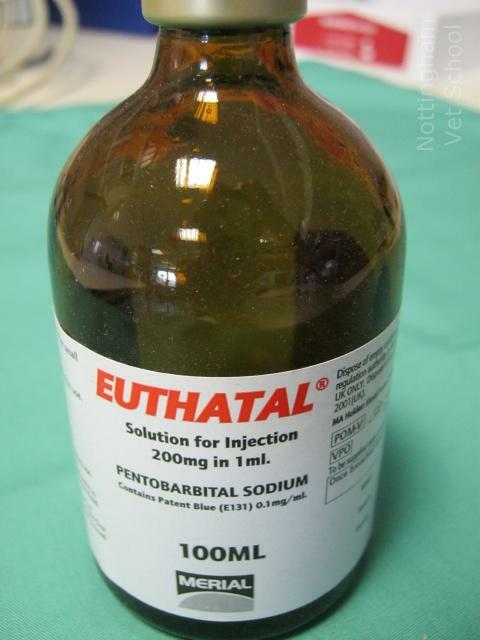 The judges took issue with how the state was getting its lethal injection drug from a secret source not regulated by the Food and Drug Administration, and questioned whether the inmate was mentally competent to be executed. 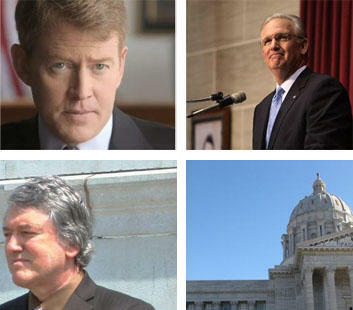 The state of Missouri, led by Attorney General Chris Koster, appealed quickly. Missouri Gov. Jay Nixon has refused to halt the execution of white supremacist serial killer Joseph Paul Franklin, calling his crime in Missouri a "cowardly and calculated shooting." Nixon's office announced the decision Monday afternoon. 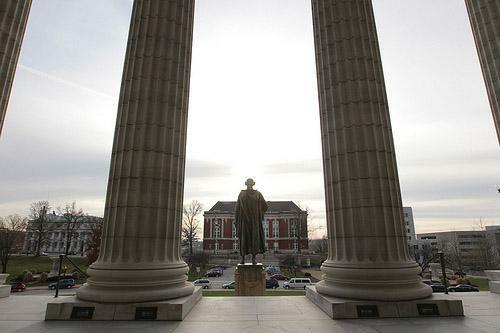 A month ago, St. Louis Public Radio reported on the questionable manner in which the state of Missouri got ahold of its potential execution drug. Now Missouri has a new plan to go ahead with two upcoming executions, but the process is anything but open.